Just yesterday, HTC unveiled the successor to the One M9, calling it the One A9. One of the most talked about topic about this device is how similar it looks like the iPhone 6. 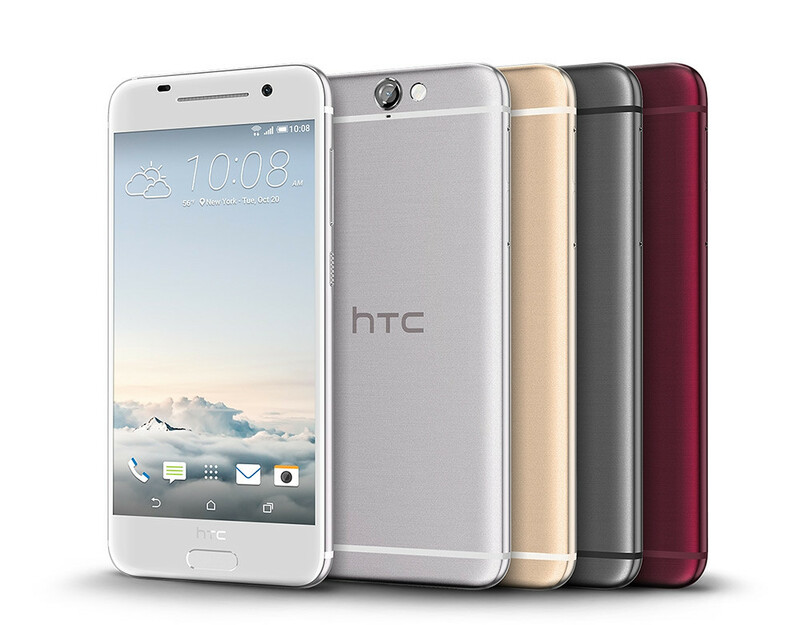 HTC today unveiled the latest addition to the award-winning HTC One family, the HTC One A9. Melding the best of HTC’s acclaimed design and innovation with the latest from Google’s Android, this is a stunning, no-compromise smartphone that stands out from the crowd. Built for people who want a better choice, the HTC One A9 is a smartphone that combines striking design on the outside with the newest features of Android 6.0 Marshmallow with HTC Sense on the inside to create an unrivaled smartphone experience. The display is 5-inch, edge-to-edge, 2.5D Corning Gorilla Glass 4, Full HD AMOLED. Its main 13MP rear camera features Optical Image Stabilization (OIS), meanwhile, the front UltraPixel camera delivers the best self-portraits in any lighting condition, using HTC’s UltraPixel sensor to capture 300% more light than conventional smartphone cameras. The One A9 camera has Pro mode to capture the perfect photo without being a photography expert, you can also save photos using RAW capture. Featuring the newest Qualcomm Snapdragon 617 processor with integrated X8 LTE and 64-bit octa-core CPUs, the HTC One A9 is designed to deliver a perfect balance of powerful performance, fast connectivity and better battery life. The phone is available in both 16 and 32GB configurations and features expandable memory, supporting up to 2TB in SD card storage, perfect for storing all your apps, games, photos, music and videos.